Charles Darwin is known as the father of evolutionary biology. 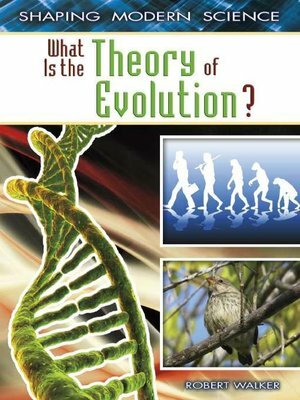 This engaging title examines how Darwin developed his controversial theory of evolution, including his research methods and the data gathered during his extensive voyages. The book also explores the controversies that developed around the publication of Darwin's theory of natural selection and how the debate continues today.